There is no "standard" turnaround. Each facility represents unique technical challenges. 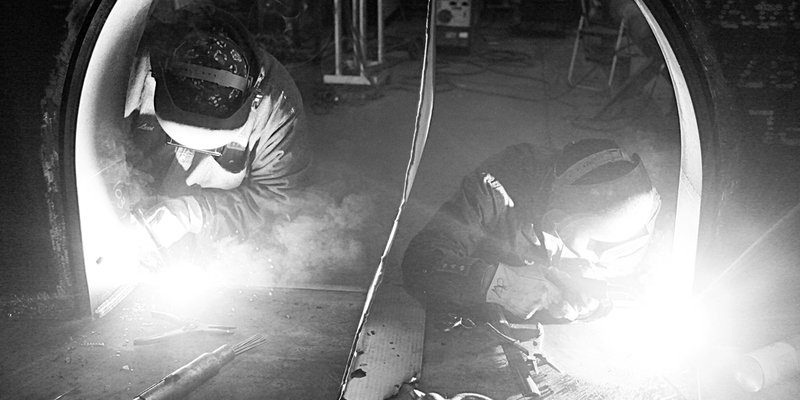 We pride ourselves on having the most experienced and talented craft workforce so that we can address whatever technical challenges are involved in the turnaround of your facility. 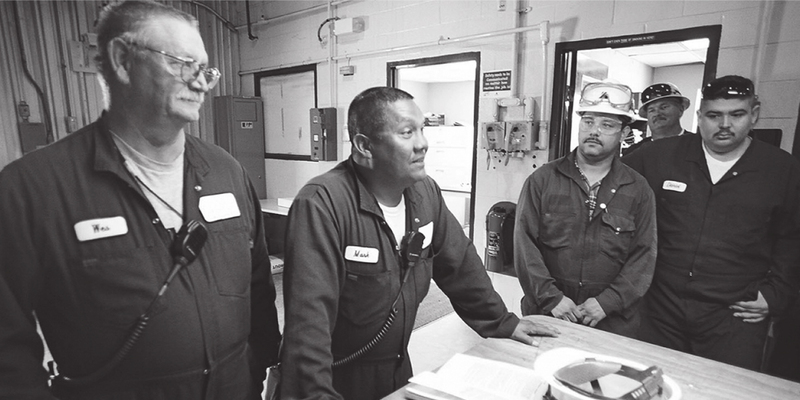 We understand the safety challenges of turnaround work. Prior to starting work, we establish the safety training and safety protocols required to ensure that your turnaround is executed with highest standards of safety. We recognize that each day of downtime represents potentially millions of dollars of revenue for our customers. We plan meticulously and are ready to respond immediately to whatever actions are required to shut down, service and re-commission your facility with the highest standards of safety, quality and timeliness. From specialty welding to bolt torqueing to catalyst replacement, turnaround work demands many specialized skills. 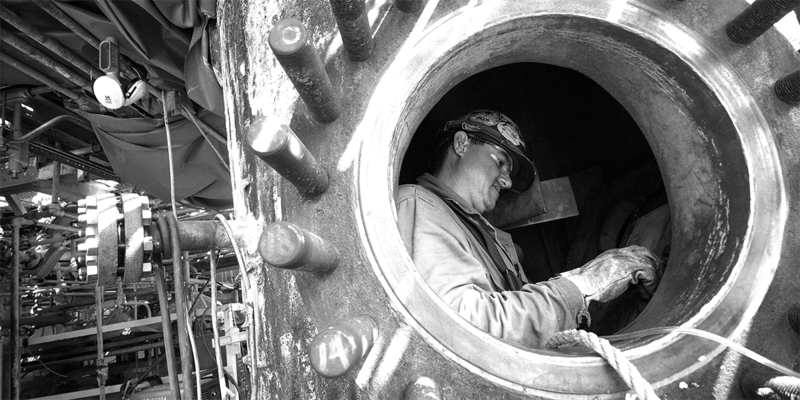 We have the teams, equipment and experience to handle whatever is required at your facility. 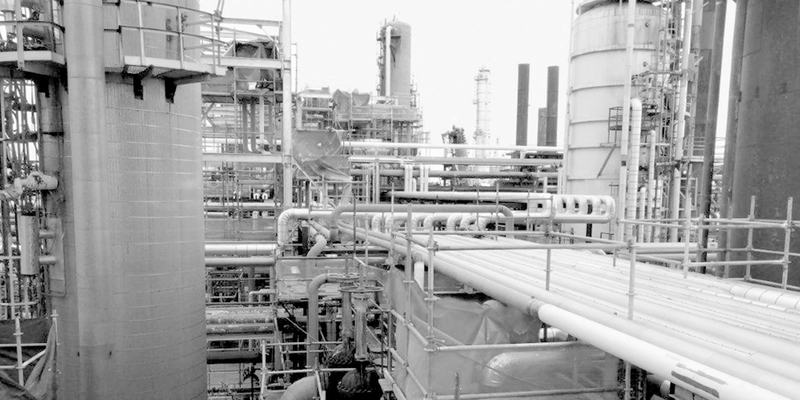 JVIC is the leading provider of turnaround and specialty services to North America's process industries. We understand the time-critical nature of turnarounds and the unique technical and safety challenges that this type of work involves. 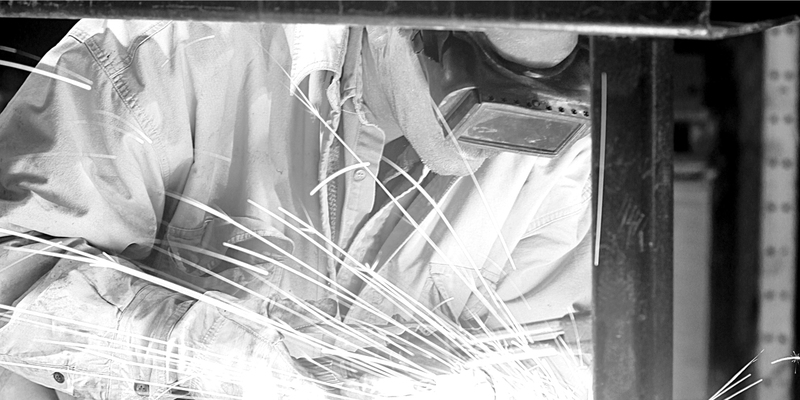 We combine a workforce of highly skilled crafts with industry leading systems and processes to deliver exceptional quality with an unwavering emphasis on safety. 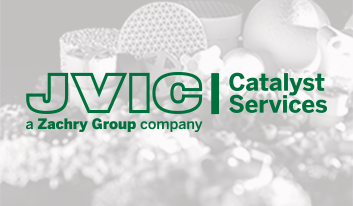 JVIC Catalyst Services is an international industry leader in catalyst change-out services, with a particular expertise in the refining and petrochemicals sector. JVIC has been a Zachry Group company since 2012.